A few weeks ago I picked up some tasty apricot preserves that used +Joseph Wesley Black Tea‘s Darjeeling. Joe came all the way from Detroit to serve tea for the event. I was eager to hear stories from his recent trip to China and he generously shared a tin of the 2014 version of his Classic Chinese tea. What makes this tea unusual? 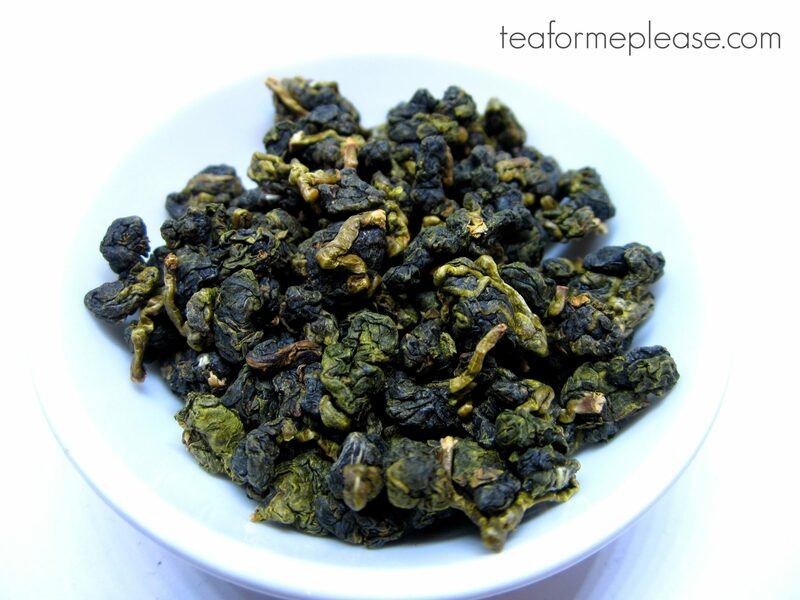 It’s made from the same cultivars that are used to produce Long Jing! The leaves were absolutely gorgeous, both when dry and post-steeping. This is a fairly mellow red tea so I went a bit longer on my steep time than usual. There notes of cacao along with a pleasant fruitiness. I had a lot of fun being a fly on the wall and watching the other event attendees try this tea. They were all amazed at how smooth it was. 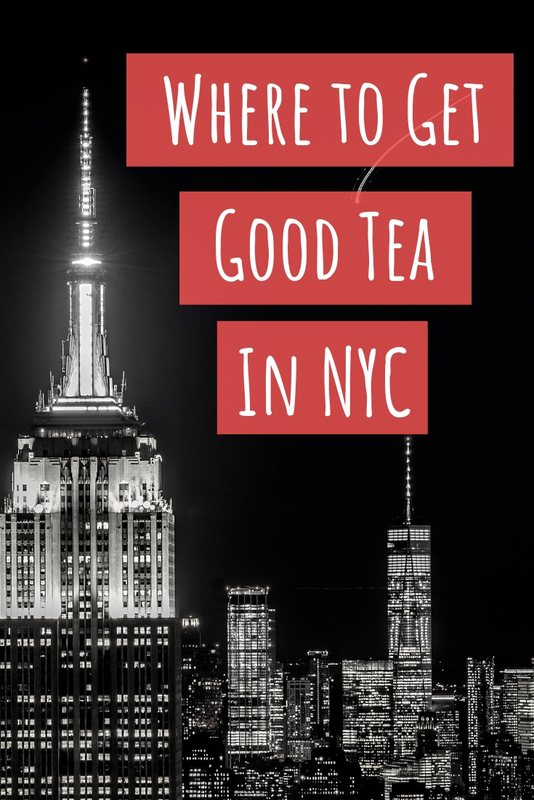 Americans in particular are so used to the idea of black tea being bitter that they are always shocked when they get to try the good stuff. It performed well every which way that I’ve brewed it. 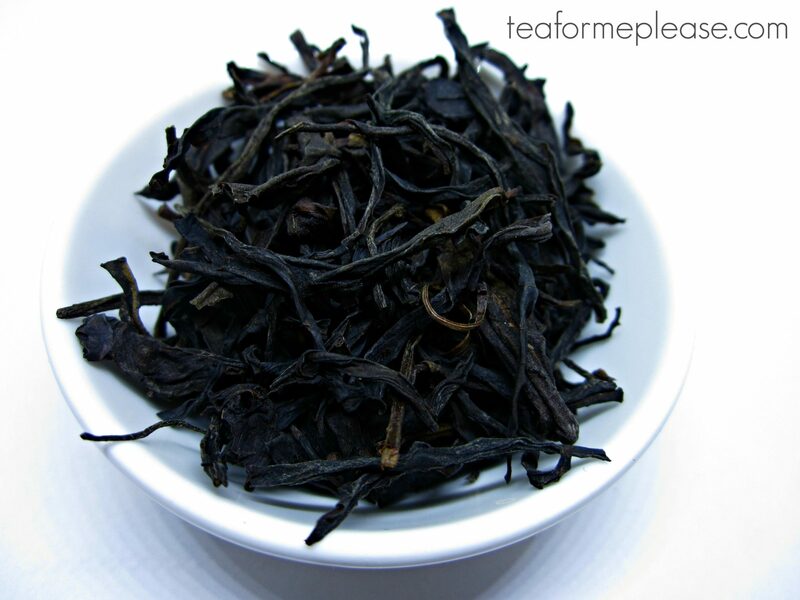 Whether I used a gaiwan, celadon gongfu pot or my Teavana Perfect Steeper; the taste was a consistently delicious. Although it could probably handle milk and sugar, do yourself a favor and try it sans additives first. You won’t be sorry! 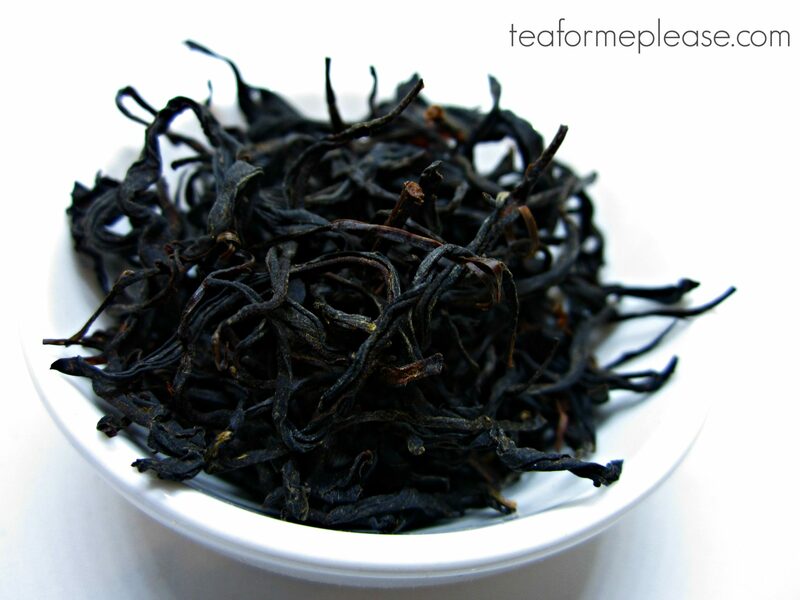 Classic Chinese Black No.3 sample provided by Joseph Wesley Black Tea.